I don't think people appreciate how revolutionary it truly was. There was a time when instant noodles (or 'Maggi mee') meant only noodles with soup. Sure, it's fast to cook – but not very good to eat. The soup is always too hot and the taste is pretty bland. 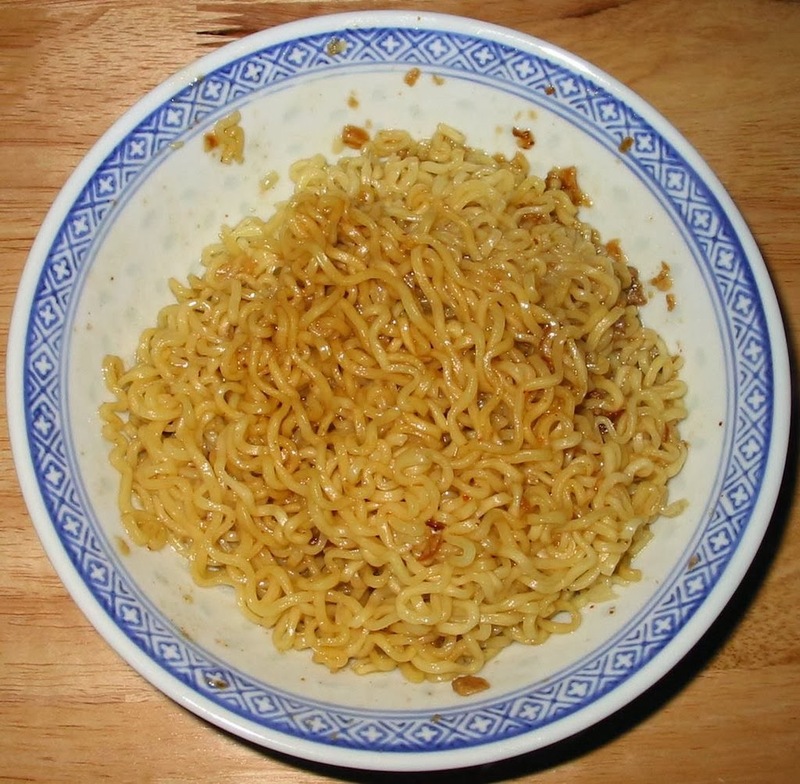 Then along came Indomie Mi Goreng – instant noodles without soup. What a concept! My life would never be the same again. I don't have to burn my mouth on the hot soup anymore. I don't have to wait for the soup to cool down. And it actually tastes pretty good. The provided chilli powder makes it less bland. The only caveat is that after eating the noodles, I would be thirsty for the rest of the week no matter how much water I drink. The MSG can be a little overpowering if you use all the seasoning powder and soy sauce which come with the noodle. But if you don't use them all, it may not taste as good. I used to enjoy my Mi Goreng with a can of spiced pork cubes and a hard-boiled egg that I would cook together the noodles. But then later, they doubled the price of spiced pork cubes. And so I stopped. Bastards! 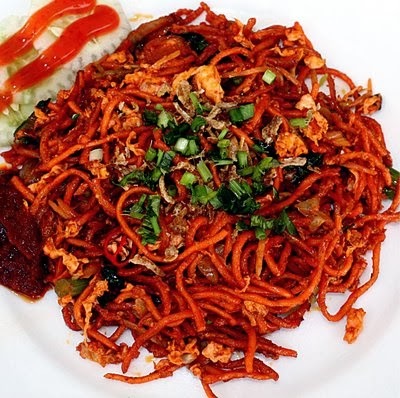 Although it's called "Mi Goreng", it bears little resemblance to the mee goreng Singaporeans are familiar with. It may be that "Mi Goreng" is the Indonesian version of mee goreng. It actually has its own Wikipedia page. I rank it as the most life-changing food-related invention of the last century along with the microwave oven and 3-in-1 coffee. Happy 30th anniversary, Mi Goreng! World’s most expensive city? Don’t shy – own it!